Rani- the angel who comes in their lives to help them get rid of their worries. The film in fact reveals how four orphan kids are forced to shift to Saif Ali Khan’s mansion in spite of them hating him and vice versa! Saif even makes it clear that if it wasn’t for the court’s orders he too wouldn’t let the kids stay with him! 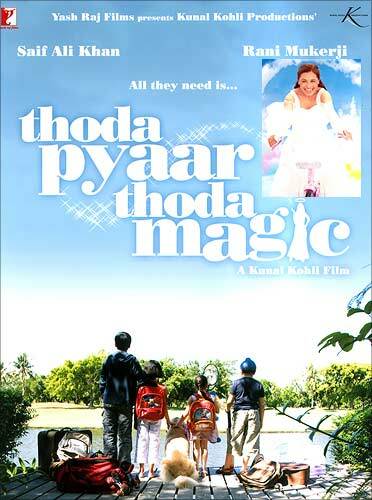 In their troubled lives nothing seems to look positive until Rani, the angel arrives... what she does and what is the actual relationship that Saif shares with the kids is what the film all about.